The overarching goal of this project was to enhance the safety of all workers engaged in the Australian infrastructure and building construction workforce by reducing the risk of accidents resulting from impaired performance caused by the use of alcohol and other drugs. 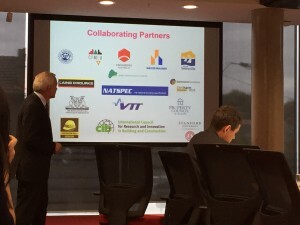 A nationally consistent collaborative approach across the construction workforce – involving employers and employees, unions, clients, con- tractors, and sub-contractors was required to engender a cultural change in the construction workforce – in a similar manner to the on-going initiative in securing a cultural change to drink-driving in our society where peer intervention and support is encouraged. 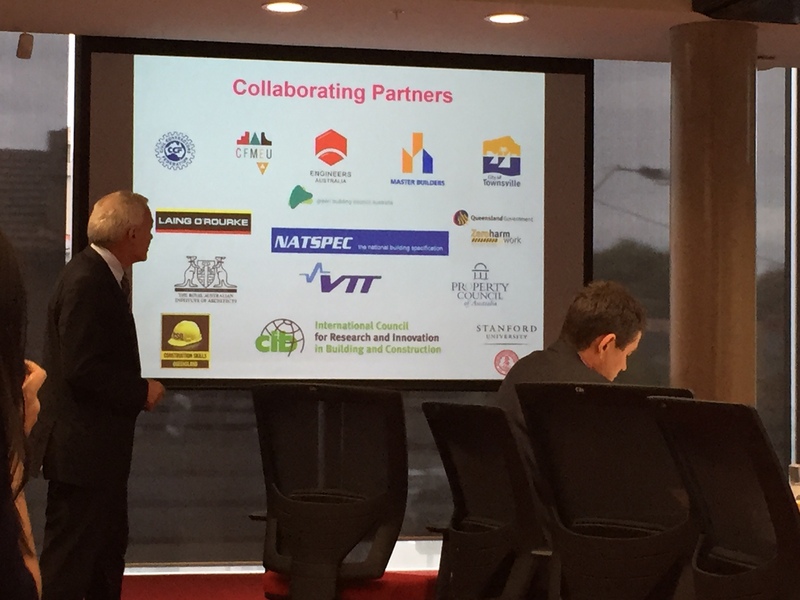 Project partners include: John Holland, Queensland University of Technology, Swinburne University of Technology, and Curtin University. 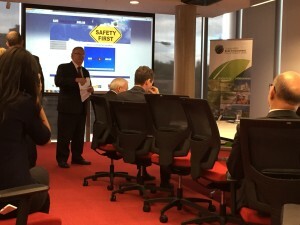 This project had active participation from leaders in applied research in the evaluation of drugs and alcohol impacts in mining, energy, aviation and rail sectors: Professor Jeremy Davey, Centre for Accident Research and Road Safety – Queensland (CARRS-Q, QUT) and Professor Steve Allsop, Director of the National Drug Research Institute (NDRI, Curtin). Drugs and alcohol consumption and behaviour audit. A national qualitative and quantitative assessment of the use of drugs and alcohol within the industry. This will build upon similar studies carried out in the Australian energy and mining sectors. Development of an appropriate industry policy. This will adopt a non-punitive and rehabilitative approach developed in consultation with employers and employees across the infrastructure and building sectors, with the aim it be applied nationally for adoption at the construction workplace. Development of a cultural change management program. 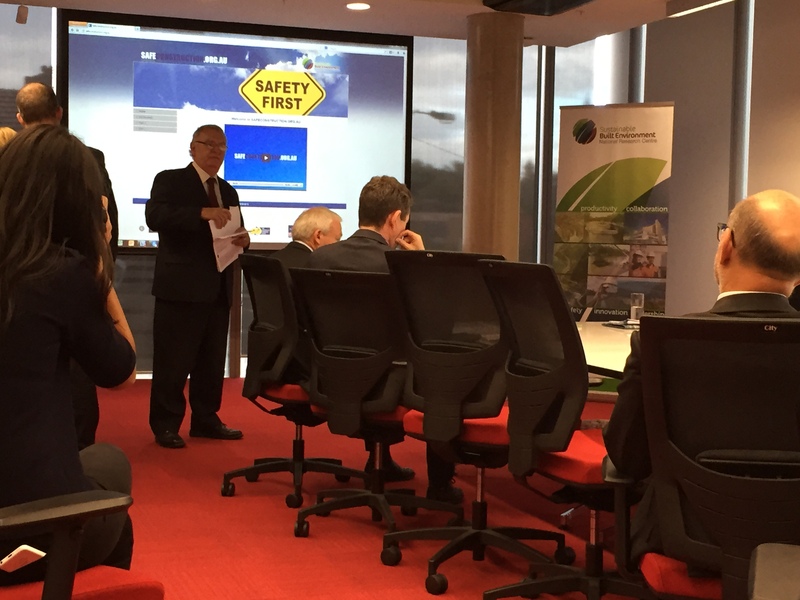 Together with the Office of the Federal Safety Commissioner, lead industry associations and key stakeholder groups, this project will initiate an industry-wide nationally consistent collaborative approach to reducing the risk of impaired performance on construction sites and increasing workers’ commitment to drugs and alcohol safety. The aim of the website is to introduce the participant to the options to prevent and reduce alcohol and other drug related risks and problems in the workplace. 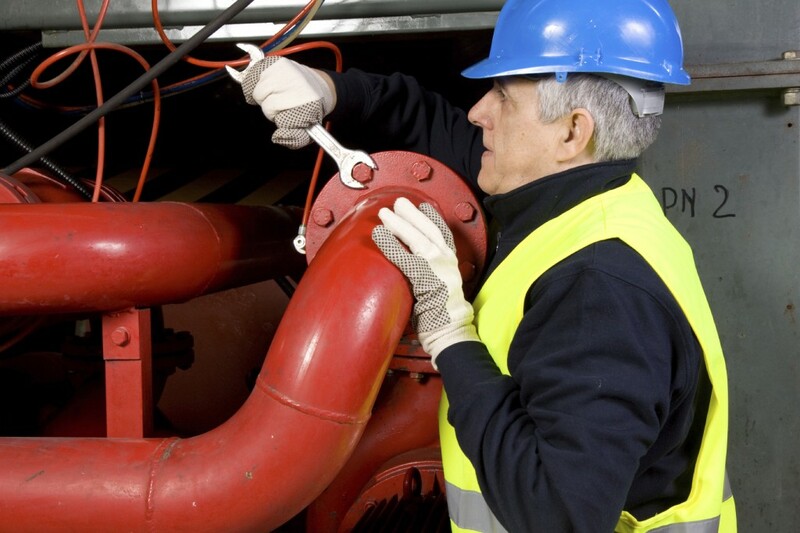 It is aimed at managers, supervisors and health and safety staff. Journal Article: Biggs, H.C., Williamson, A.R & Davey, T. ‘The role of education and awareness in workplace alcohol and drug use in the Australian construction industry: proposed program of research and preliminary results‘. Vulnerable Groups and Inclusion. Accepted for publication 19 Mar 2012. Refereed Conference Paper: Biggs, H.C., Williamson, A.R. (2011). ‘Alcohol and other drugs in construction: safety impacts and roads to the right approach‘. Proceedings of The 1st International Conference on Safety and Crisis Management in the Construction, Tourism and SMEs Sectors, Cyprus, 24-28 June 2011.